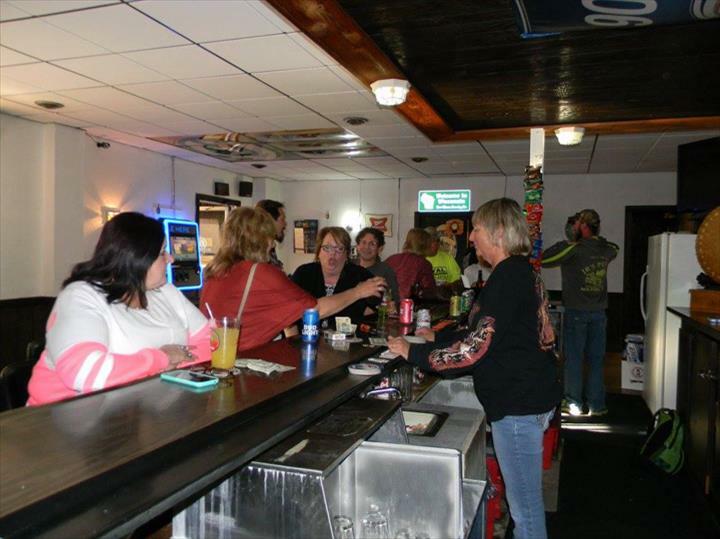 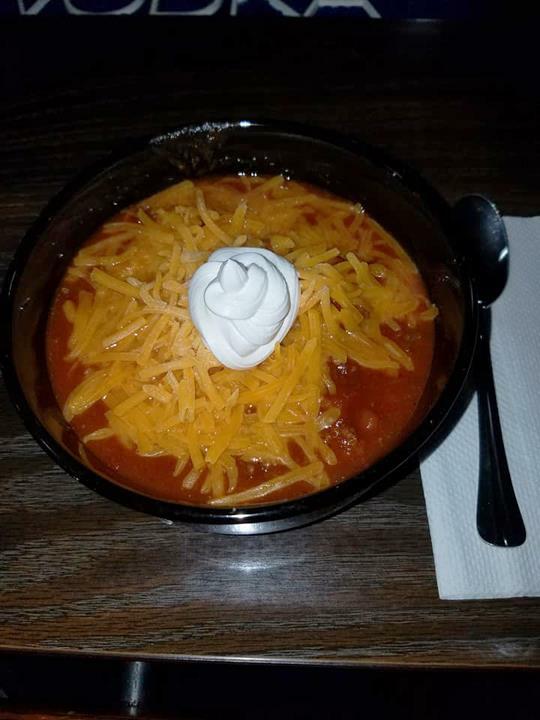 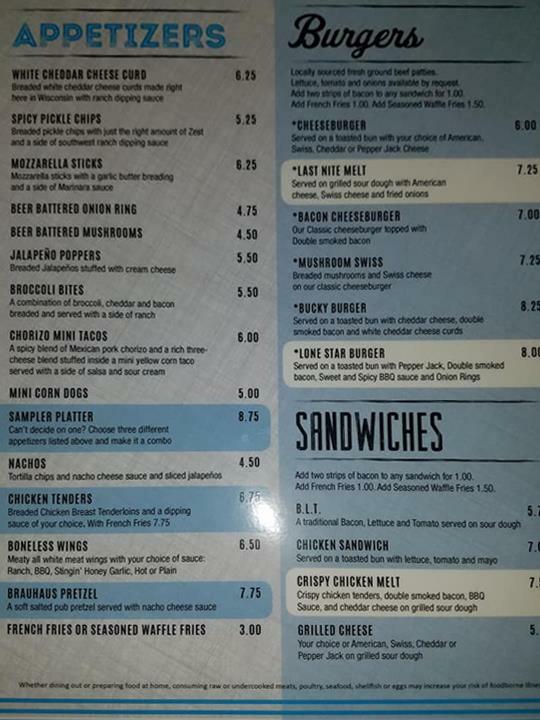 Last Nite Bar & Grill in Edgerton, WI, is the area's premier bar & grill serving Deerfield, Edgerton, Janesville, Madison, Stoughton and surrounding areas since 2017. 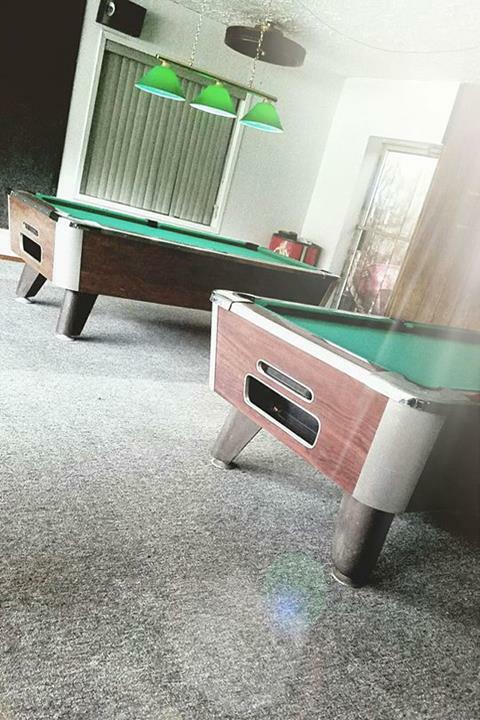 In addition to our food and drinks, we offer pool tables, darts, corn hole, specialty weeknights and more. 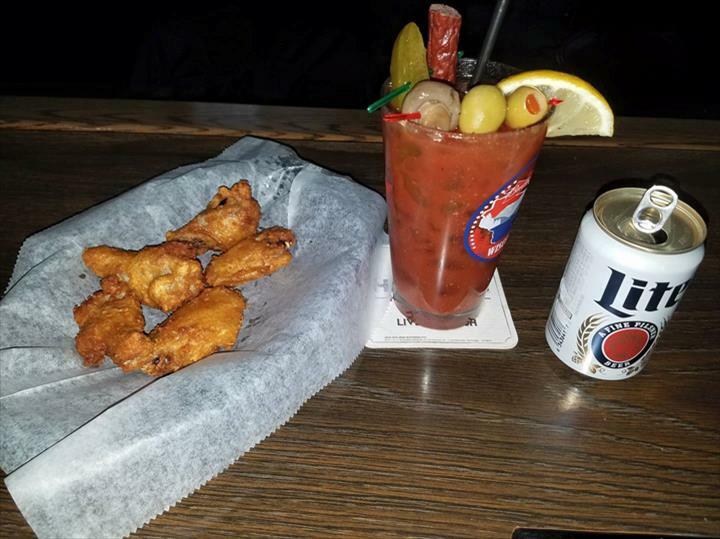 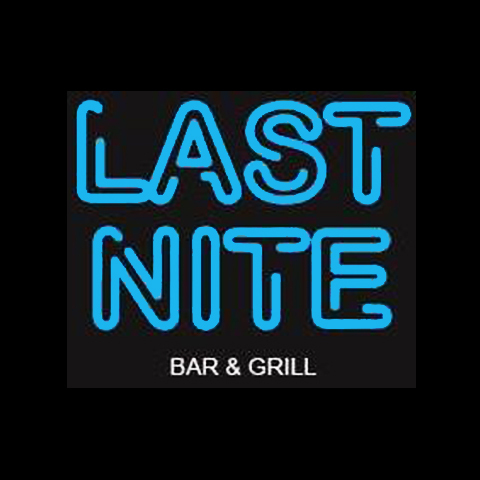 For your next night out, stop by Last Nite Bar & Grill today!